Budgie sadly passed away at the end of October. A regular around the South & Midlands hillclimbs, as well as some circuits. Normally found loitering on the Gurston Down start line, a true character & happy chappy who will be sadly missed by all who knew him. 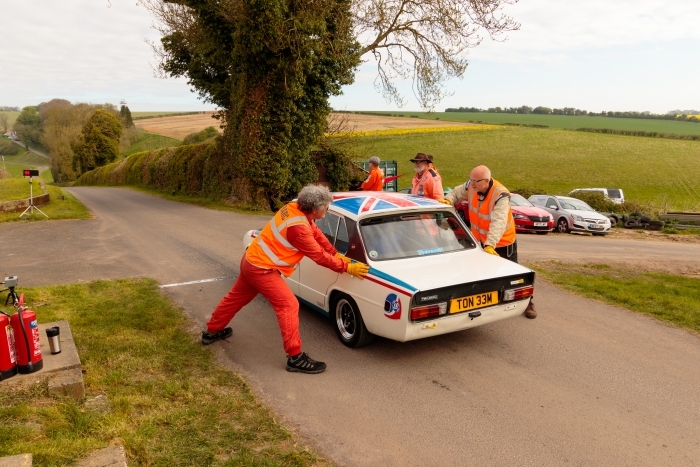 Chris was a key member of our startline team, he had a wealth of experience regarding speed marshaling and was always willing to help new marshals, driver marshalls or indeed experience marshals to understand the roll of a startline marshal. He always had time to chat and although illness kept him out of orange for the last few seasons when health allowed he would be seen spectating. It would be wrong of us to claim budgie as our own, because he was very much a part of the hillclimb scene. If anyone wishes to attend can you please pm Alan Osgood so He can inform his family of numbers.